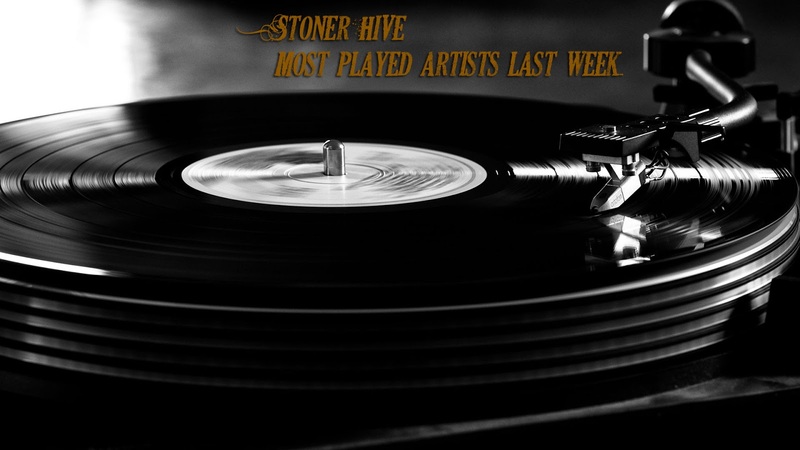 So, in short, we implore all of you once again to send your list for favorite albums to our email. You have the time till December 12th to do so. Cause on the 13th we start the countdown. Rules? You ask? Well, there aren’t that many. Please limit your votes to albums released in 2018 and that’s about it. You can send over a Top 5, a Top 10, a Top 20, a Top 100 or even more. You decide what the best albums are; according to you. All lists will then be tabulated into one final Top 20! 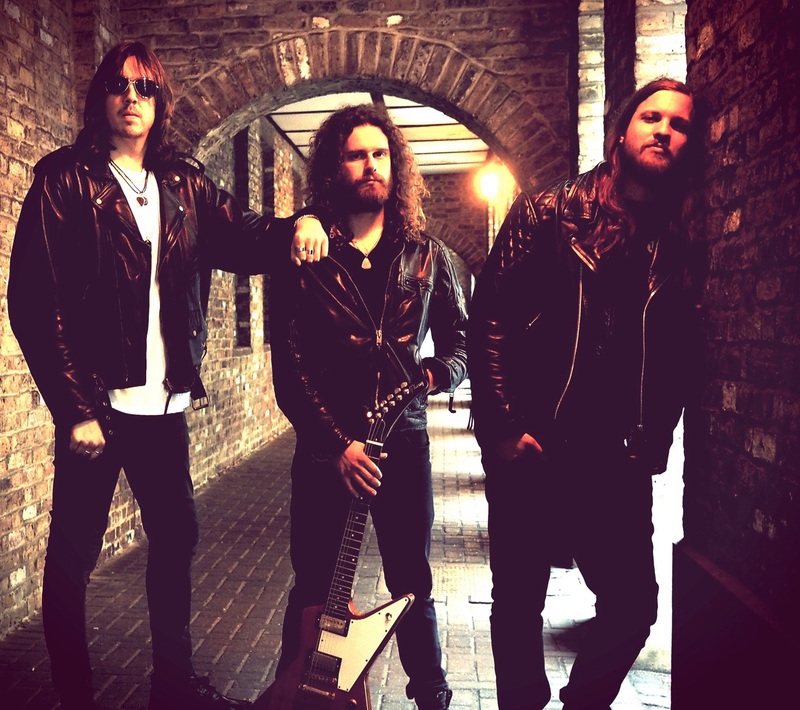 A power-trio from London, that loves it’s no nonsense rock ‘n roll and knows how to pound the walls with massive fists and drown the senses in riffs. 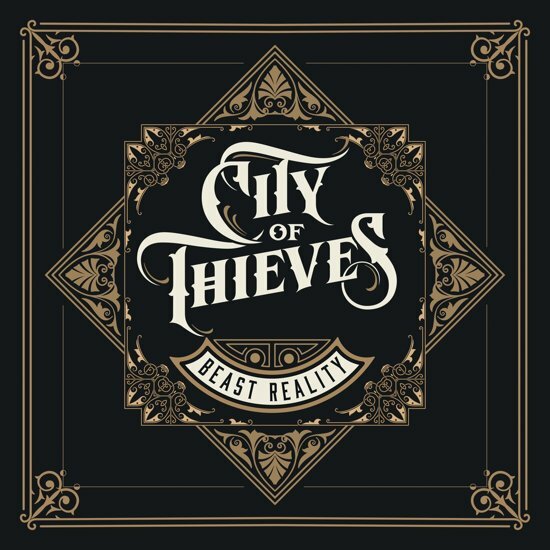 We are listening to Beast Reality by City of Thieves. This screams for loads of beer and intense headbanging. Cause sure, we’ve been treated to this kind of thundering rhythm sections, walls of guitars and howling vocalists before. But not often is it done this well. Like the Australian pub rock we love; and UK answer to that or the more eighties approach. They’ve managed to combine it all into another pint of good freaking rock! This is, simply put, damn good! Let’s spend out money on fuel and alcohol! 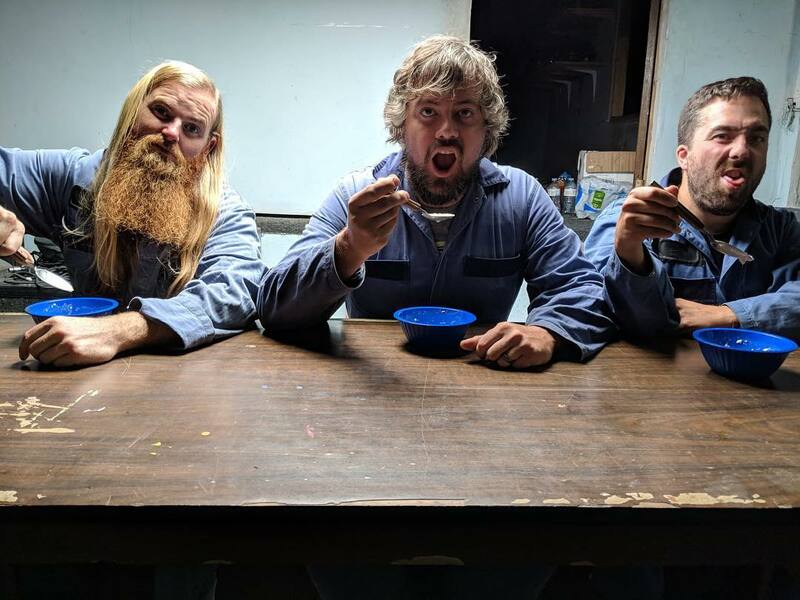 The Under The Mountain fourpiece from British Columbia has released their second album II or Deuce, as they are also calling it, a few weeks ago. Formed somewhere around the ugly year of 2009, when the HiVe had also just begun, the four Canadians released their self-titled debut three (or four?) years later. 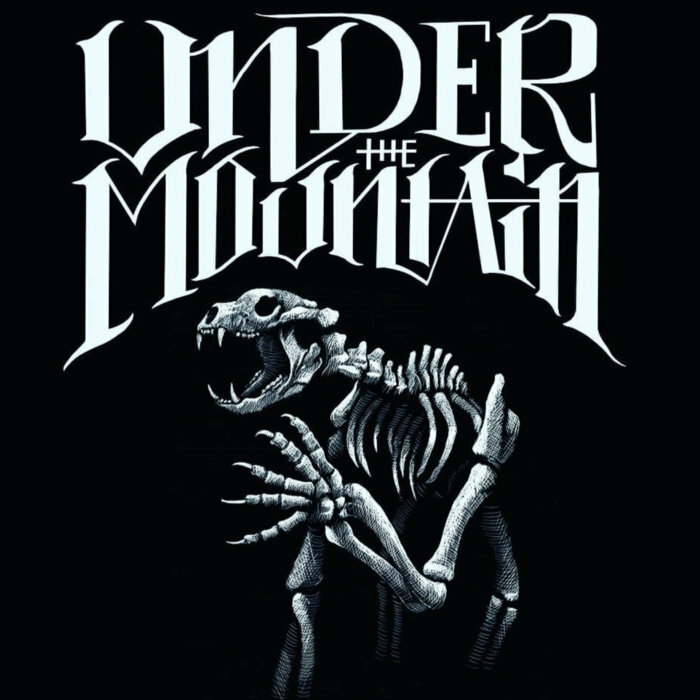 The best thing about Under The Mountain was and is that they aren’t afraid to combine stoner metal and seventies hard rock on the very same album. 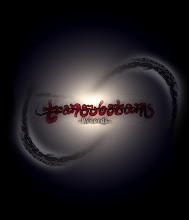 Hold On Tight for instance is a bluesy, ballsy hardrock track straight form the seventies. 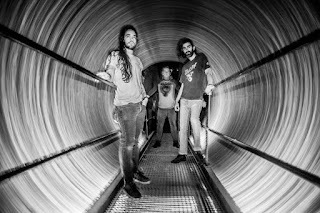 Freight Train follows the same path but Ash and Dust is a more postrock influenced stoner metal track. Wild and emotive! Into The Unknown is a much more fuzzy and grungy stoner ditty that still implores seventies touches. And Lemmy is exactly as it should sound when you use the Godfather’s name as a title. 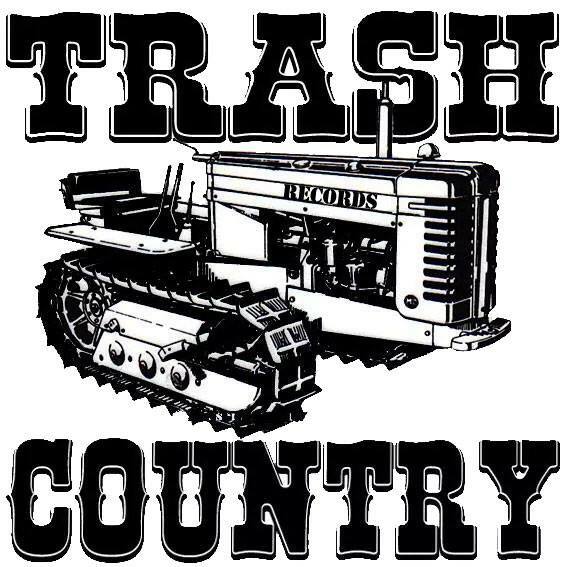 A raw, fast paced and muddy stomper! So, you’d better get your hands on this one, cause there are ten wild, dangerous and divergent songs for you to dive into. 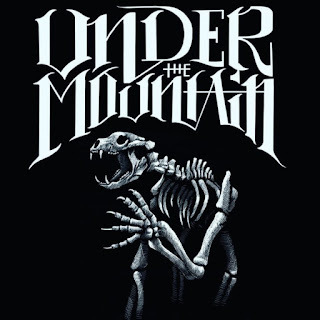 Under The Mountain! So, apparently, this album was already ready to go a few years back, but due to their respective other bands they never found time to start the Northward project up. We’re talking about Floor Jansen from Nightwish and Jorn Viggo Lofstad from Pagan’s Mind. With these two grand masters at the helm you would expect something proggy, something symphonic and something metal. And sure, we can still hear some echoes of what they are capable of in that respect, but this is rock, hardrock with a metallic edge. 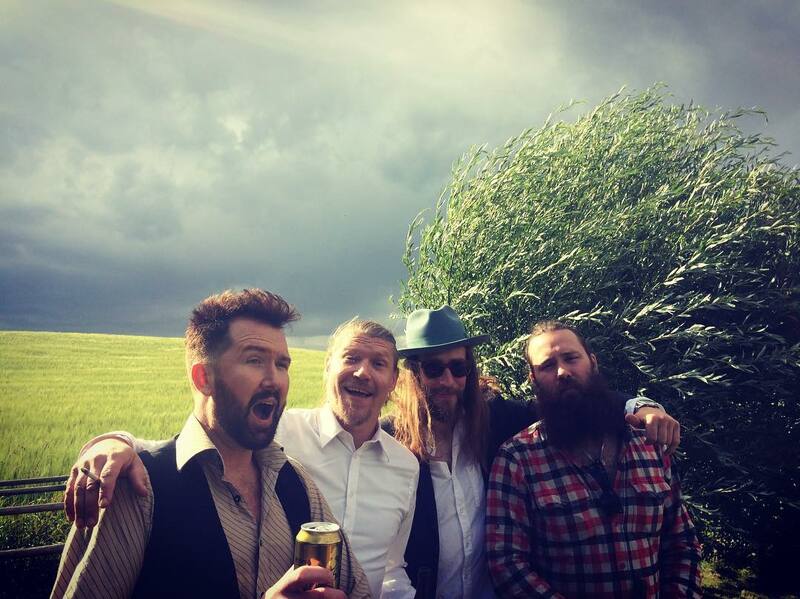 Although we're even served some radio friendly rock with a highly poppy edge on a track like Storm In A Glass. 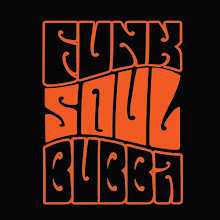 Swinging seventies is heard in Big Boy and perhaps the most proggy track is the fine piece named Paragon. It’s good. It’s all good. It’s Floor and Jorn doing their magic in a different setting. And it’s a good one! Well hello there! I did not expect to see you here. But thanks for joining and thanks for listening to all the cool stuff that is out there. We sure as hell can’t get enough of it! And we hope you can’t either! 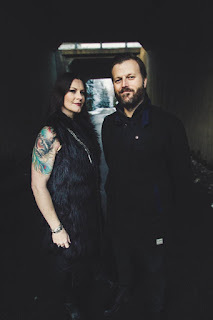 The new Daily Thompson for instance, out on Juno Records and MIG Music, is called Thirsty and messes around with grunge, hardrock and stoner making it all fuzzy, warm and psychedelic. It has something enormously laidback and we shall call it indie-stoner henceforth. Don’t hit us over the head for that. Or do, whatever tickles your fancy. 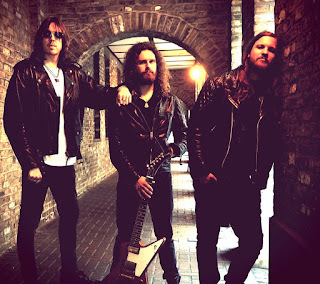 Red Dragon Cartel brings us pure hardrock on their new album Patina! Out on Frontier Records. It’s Jake E. Lee and friends and you know that it can’t be wrong in that case! Or very very very wrong; and that’s alright as well! 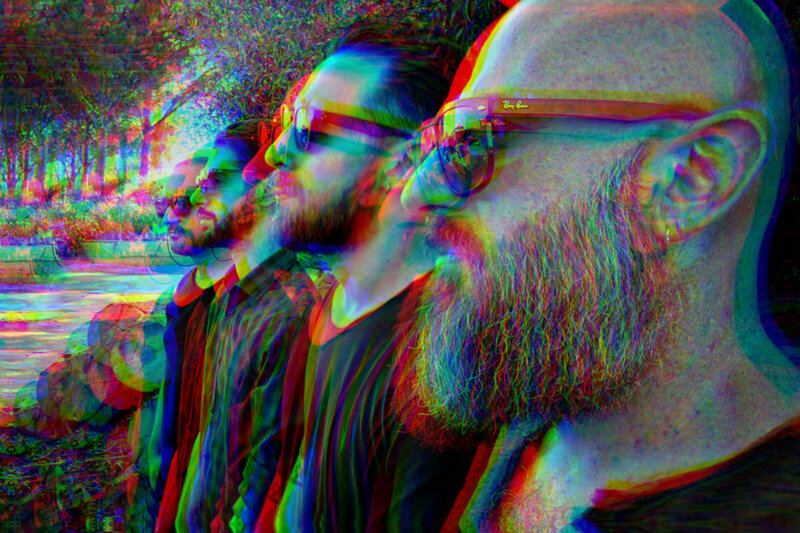 Castle has been soaring high on the Doom Charts this month. 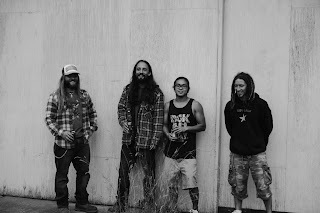 Bucky stated: “‘Deal Thy Fate’ cements Castle as its own distinguished brand of stoner meets heavy metal, especially within the Ripple catalog. Reinforced with indestructible Slayer-esque guitar tones, the threepiece lower a bridge of fuzzy hooks crossing a diabolic moat of molten metal.” Which means we had to put it on repeat ofcourse! 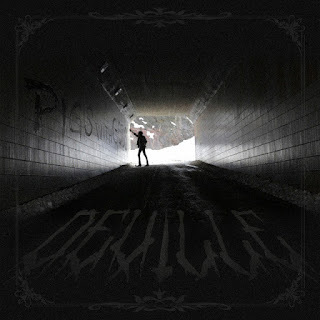 Deville released Pigs With Gods through Fuzzorama and we already mentioned this intense muddy metal masterpiece in which we wallow! And then there’s Hear The Rivers! The new Greenleaf! 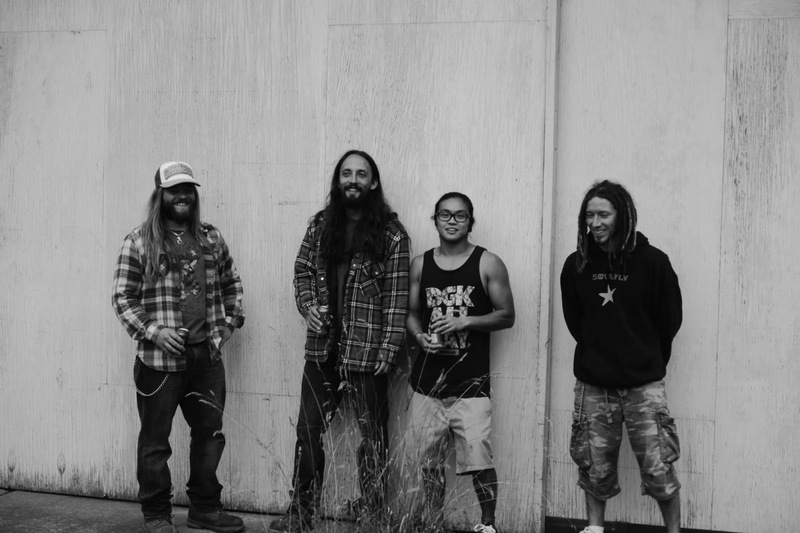 Out on Napalm is continues where the last album left off. And thus is gives us their very own groove and energy, it’s their bounce, it’s their stomp and you cannot help but bounce and stomp along. Riding that green water rapid makes everything alright! All the time! So, you know what to do. You need to check’m out! Check’m all out! 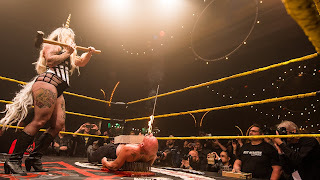 Nekromant! 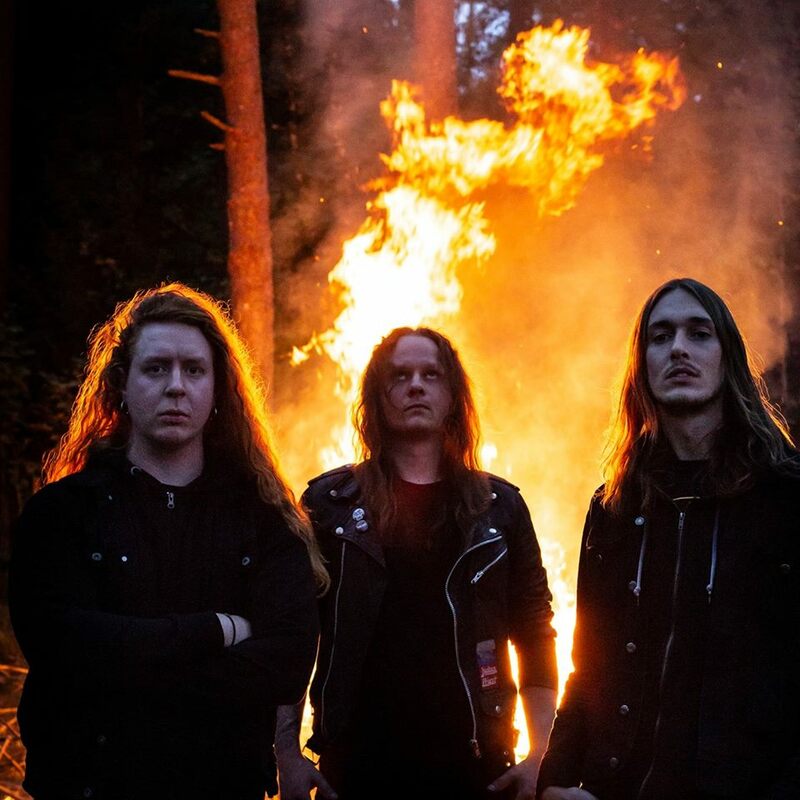 These three Swedes have constantly delivered the heavy raw and rowdy ruckus since their inception under the name Serpent. 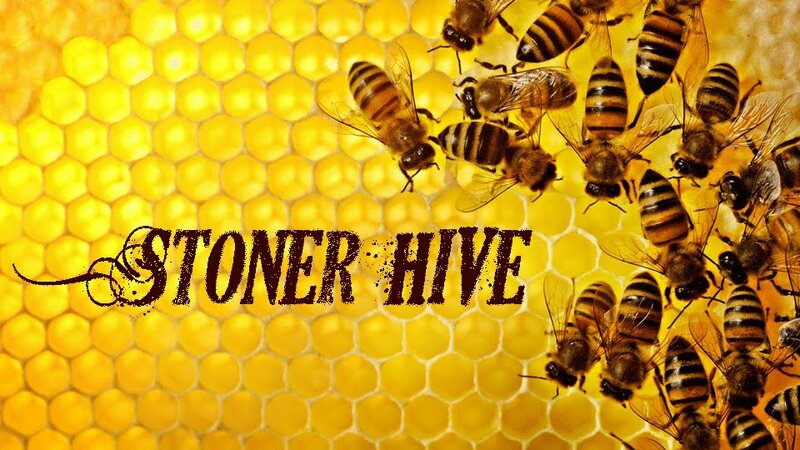 Since the name change the band has only become even tighter and have managed to explore all those different areas of the proto metal and doom rock genres we all love so dearly. 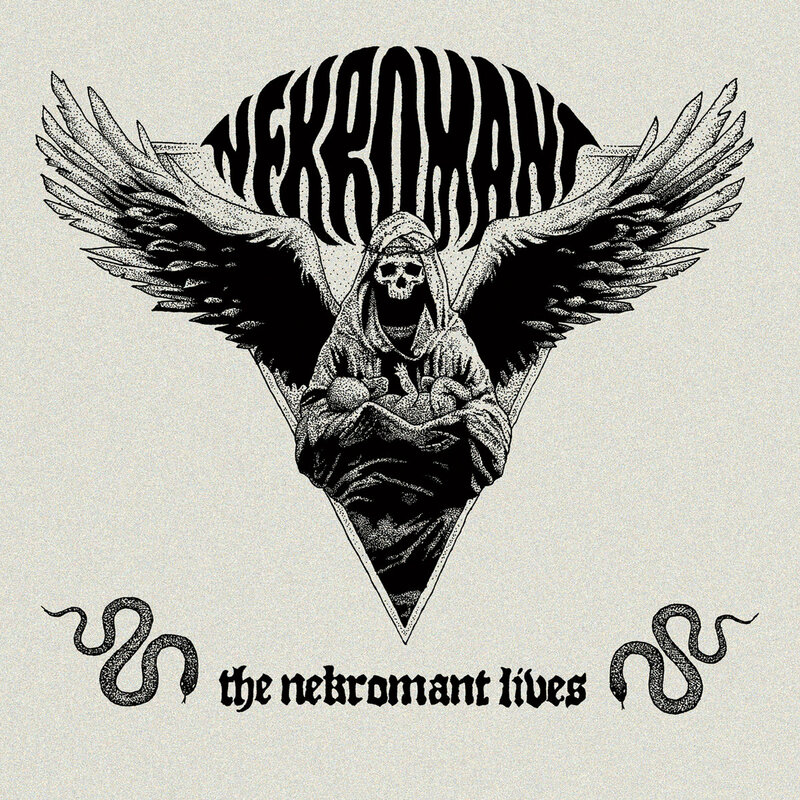 The new Nekromant Lives is a testament to everything right and beautiful in those heavy genres. This time however the proto goes more into the early hardrock territories. It’s got the speed, it’s got the stamina and it’s got soul. Here are three good old boys in nothing but black, axe wielding, aiming to explore the seventies and delivering so much thick hard rock gusto you immediately envision yourself in some worn down club from that era, banging your head away and knowing that it is all happening right there and then. 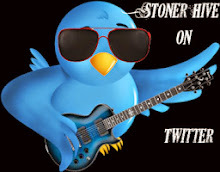 And yes, stoned. Ripped. Twisted. Good people. Groovy, wild and stunning stuff! 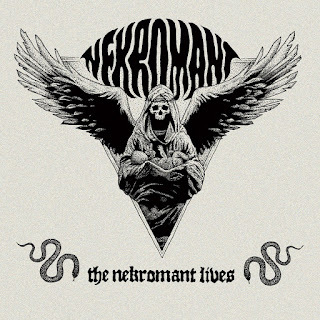 The new Nekromant is here for you! 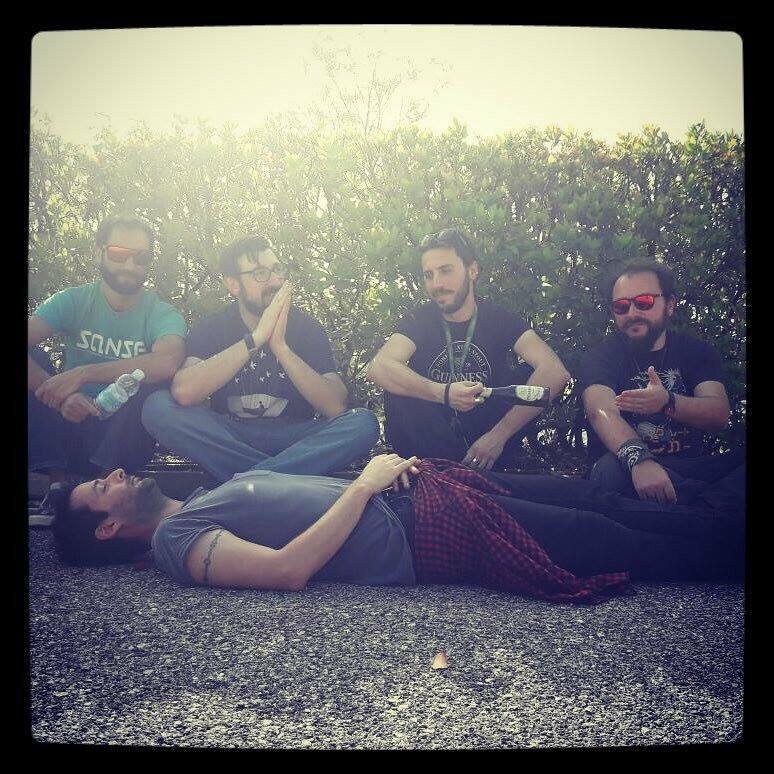 Five crazy Italians from the city of echoes, the city of illusions, the city of yearnings. 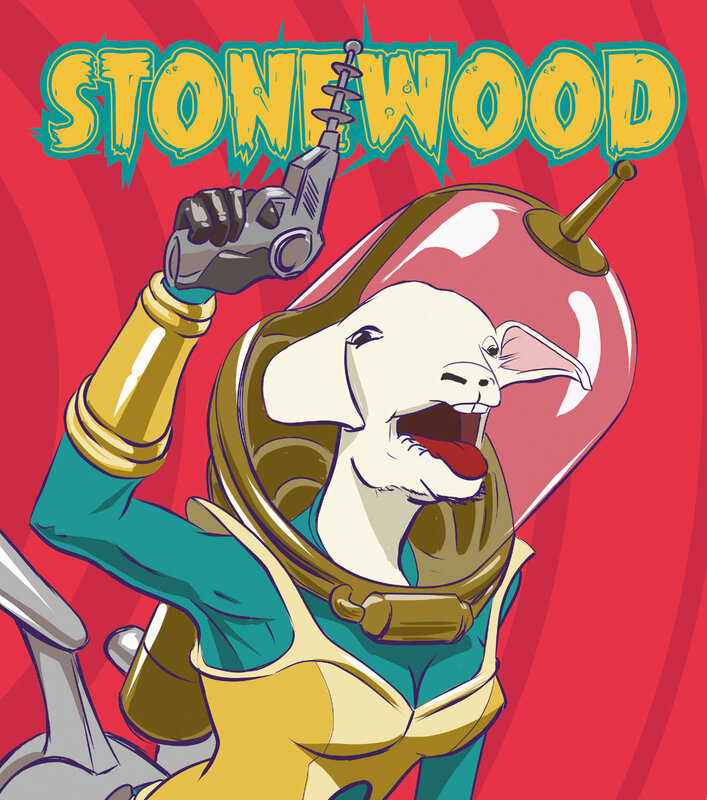 Yes, Stonewood hails from Rome and sound like a poetic take on all that goodness that came from the desert. Especially on a track like Legs of course. Grin. But in all seriousness, these cats are definitely paying homage to atavistic stoner and archaic desert rock without sounding like a copycat anywhere. That is quite a feat and the eight tracks on their self-titled debut are exactly that. Sounds that could have been out there for ages; but are now captured by the five from Rome. 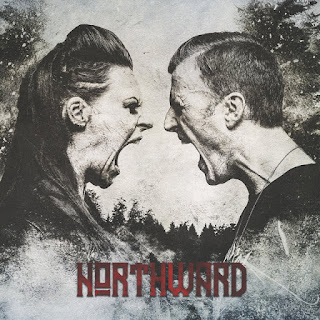 Easy to the ear, their sound immediately becomes a home and even though the tracks all have their very own Stonewood signature they also all of them sound like themselves. Out Of Sight for instance is a slow burner. While Blue Stone is a stomper with a majestic languid ending. China White takes the trip the other around, starting out laidback and luscious and ending fast paced and wicked. And we can state all the other identities; but it’s just better to whoop in general. Because we love the vocals, the rumbling bass, the intense drums and wild guitars! 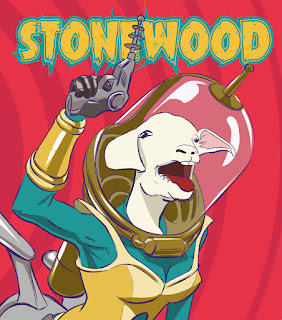 Stonewood! Bella zio! "Holy crap, what a month! 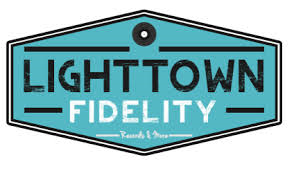 The past several weeks have seen an onslaught of new albums dropping and the quality continues on the path of righteousness. 17 of 25 albums charting this month are fresh off the street debut albums on the charts. That could be a record. 4 of the top 5 released in October knocking the reigning champions down a few notches and when you scroll down, its not hard to understand why. What a month. We here at the charts continue to be blown away at the amount of music coming at us non-stop and we thank all of you, the bands, the scene, and everyone out there reading for your part in spreading the gospel of the heavy underground. It’s a testament to the era of music we are experiencing right now. We are seriously living in the mecca of time for creativity and exposure for bands all over the world with the aid of technology on our side." Master Bucky could not have said it better! Amazing albums just keep on swatting you left and right and it's difficult to keep track of it all. Luckily the Doom Chart Contributors have reached the grand total of 70 members; some of who are more active than others. 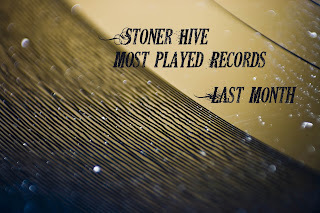 But a lot of them manage to send their list of favorite records of the past month every time again. I believe the total list of albums sent to be tabulated reached almost 300 different records. All of them stunning! At least to some of us and probably to all of us! 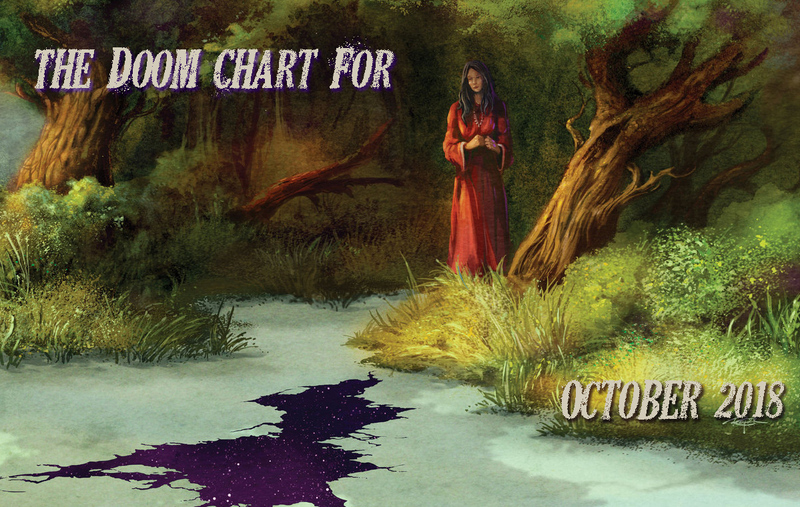 Go check out the Doom Charts, we love the music and that's why we do it! Just another happy Monday. Or not. Depending on how one’s weekend probably was. So, just a quick list and rundown this morning. Cause there is something more important that needs your attention! 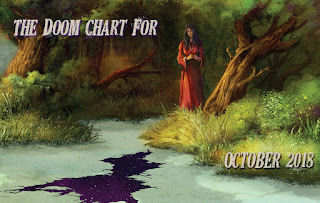 The new October edition of the Doom Charts! 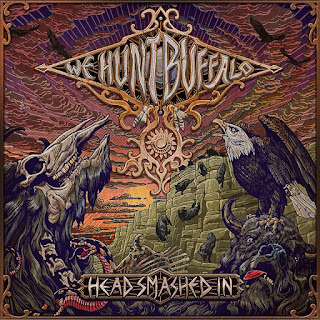 Which ofcourse features the new We Hunt Buffalo! What a majestic album! 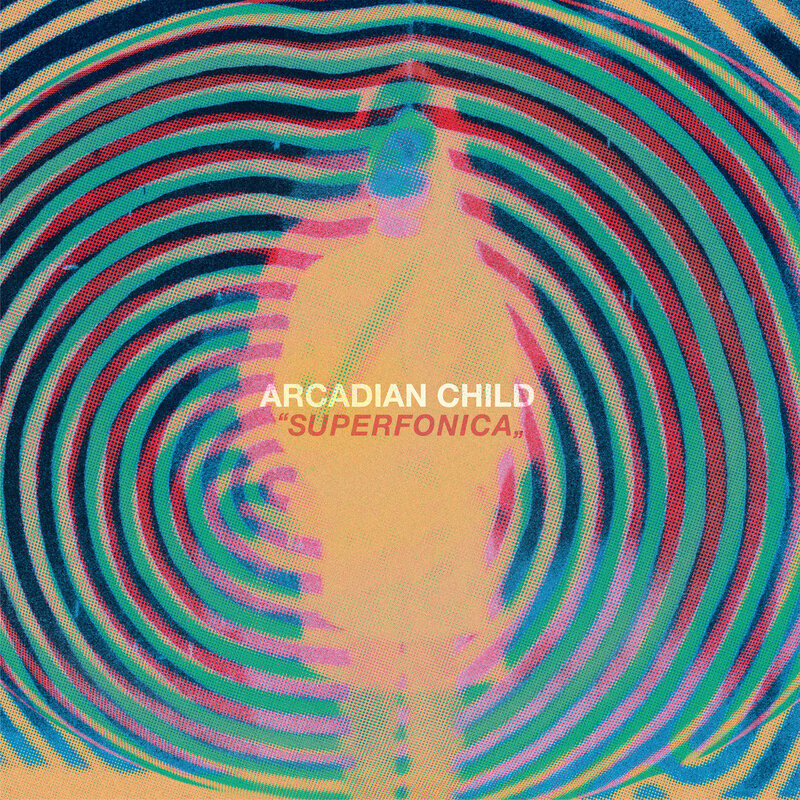 Out on Fuzzorama Records this one will leave you breathless and longing for more and more and more. Electric Circus is still the classic psychedelic, groovy surf and loose stoner record to make you have a great day. 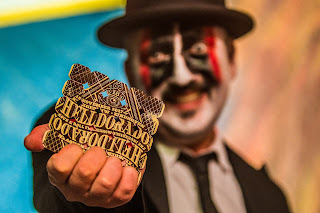 Mojo Bozo’s Electric Circus has done something very right there! The Sore Losers have a new one out called Gracias Senor. 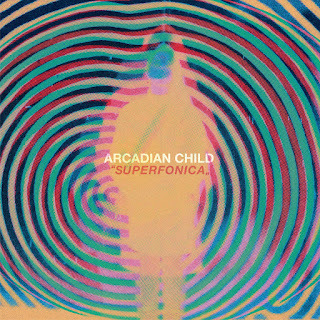 Out on Ultra Elektric and Caroline Benelux Distribution it moves through all sorts of alternative rock genres, opting to go classic here or more Britpop there. Blues or seventies, it’s all present and it’s all rock! Wasted Theory have delivered a freakin great follow-up to their majestic Defenders Of The Riff album. It’s called Warlords Of The New Electric, is featured on the new Doom Charts, is out on Argonauta Records and it will turn your brain all fuzzy and warm! Loud and heavy in all the exact right places! 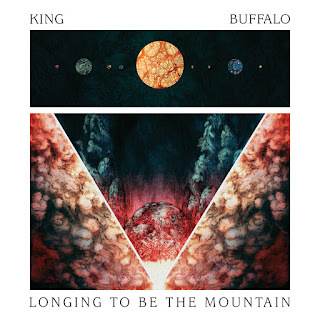 King Buffalo, another one that makes the Doom Charts this month. In tune with nature the Longing To Be The Mountain record takes you through the wide expanse and above the big wide divide. This is sleeping the dream kind of stuff! And you’ll never want to wake up! Amazing! All of them! So, go check’m out! Check’m all out! 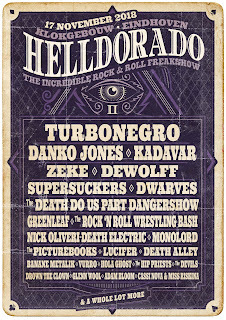 In two weeks time the crazy train departs once again for trip through Helldorado! 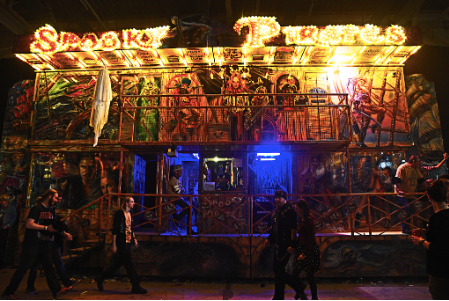 The festival that had it’s glorious first edition last year and is now back for more. What a ride that was! 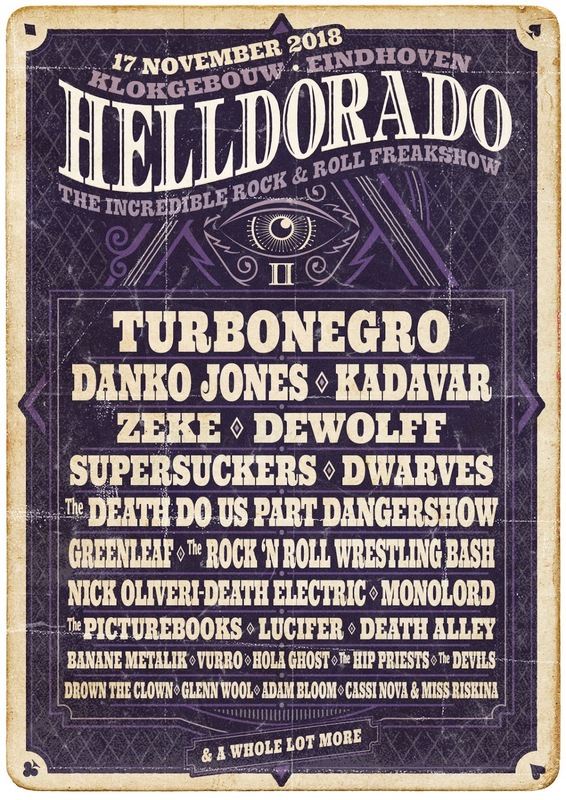 And they are upping the scale of this rock ‘n roll freakshow for the second edition! So, what you thought was weird last time around will now be mundane! Ofcourse we’re all just going for the clowns, bearded ladies, knife throwers, wrestling acts and everything bizar! But what a line-up as well!!! Monolord, Greenleaf! Kadavar! Vintage Caravan! Turbonegro! Danko Jones! Zeke! Dewolff! Nick Oliveri! Dwarves! Lucifer! Death Alley! 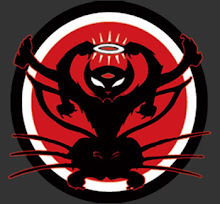 Supersuckers! And quite a few more! Not sure what the side show will be this time around?! It might be you!!! Go grab one of the remaining tickets and join the freakshow! Not sure what the side show will be this time around?! Go grab one of the remaining tickets and join the freakshow! 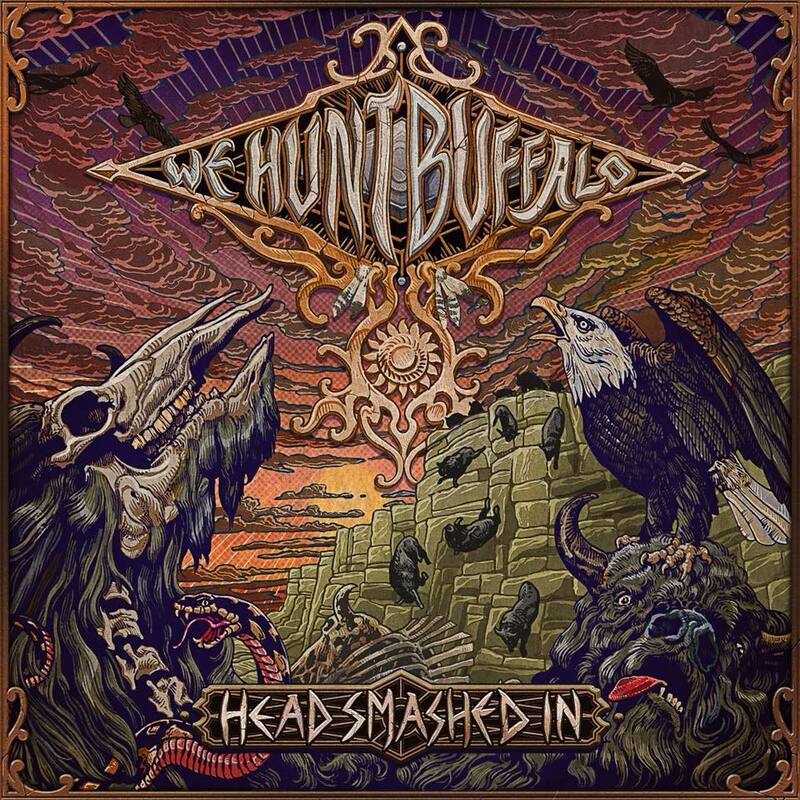 We Hunt Buffalo have managed to lay down the foundations for a very own sound in the space of eight years. They captured my heart and soul with that amazing and absolute brilliant EP Blood From A Stone back in 2013. 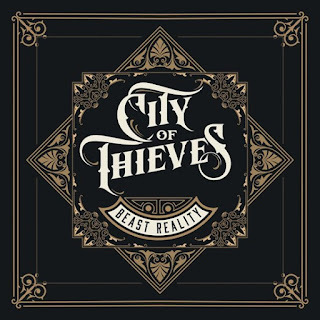 Everything they released after that immediately became a favorite and much played track over here. Including the later find of an earlier released cover called Mr Grinch. Which we play religiously throughout December. You can count on these Canadian cats to deliver a steady current and heavy barrage, full of masterful riffs and intense hooks. Accompanied by grand choruses and wicked lyrics. On the new Head Smashed In, which featured on the Doom Charts last month, they continue this triumphal march and become even more progressive at times and even more emotional. 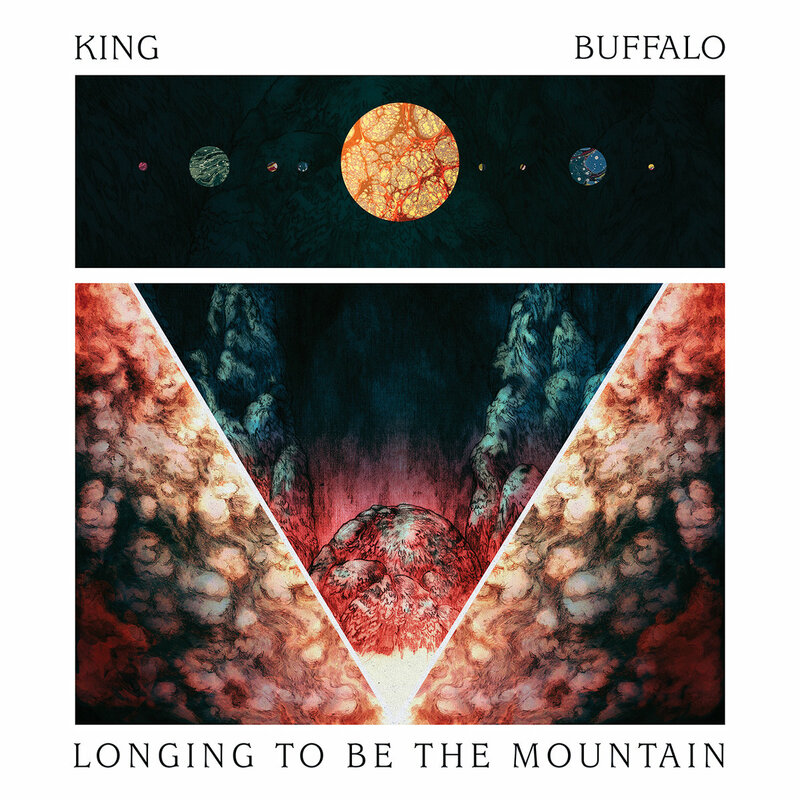 For all the louds bursts and wild atmosphere We Hunt Buffalo is without a doubt delicate and precise. And with every listening session Head Smashed In keeps opening up to your heart more and more… And we will continue to play it religiously!